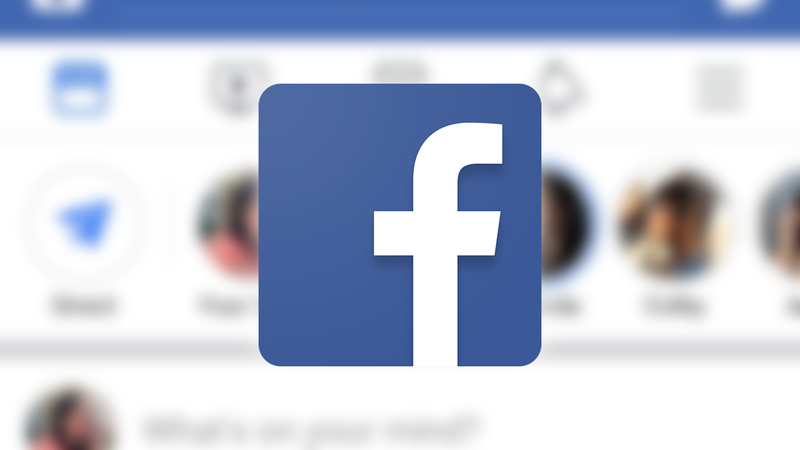 Following recent confidentiality scandals, the social media giant just announced plans for a new "privacy-focused platform." In parallel, it also appears to be working on a new all-white user interface for Android. 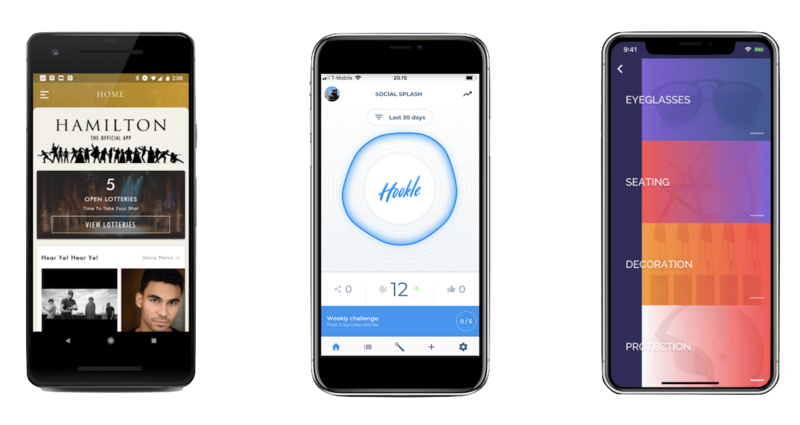 Although the two don't seem to be related, it's quite intriguing the company is designing a colorless app amid privacy-related concerns. 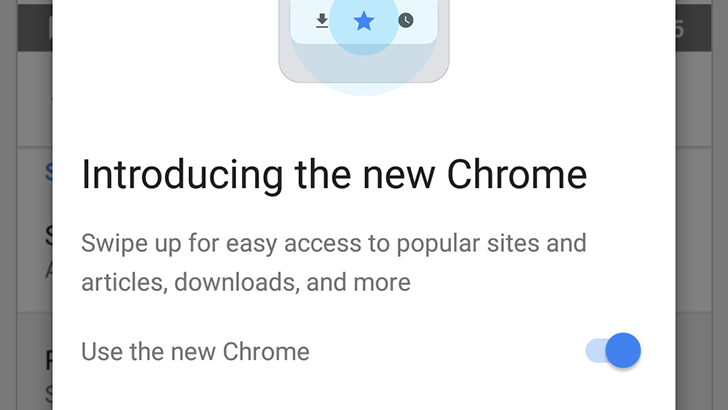 According to an email being sent to G Suite administrators, an Early Adopter Program will be available to Gmail users "in the coming weeks" that introduces a "fresh, clean look" for the service's web interface. 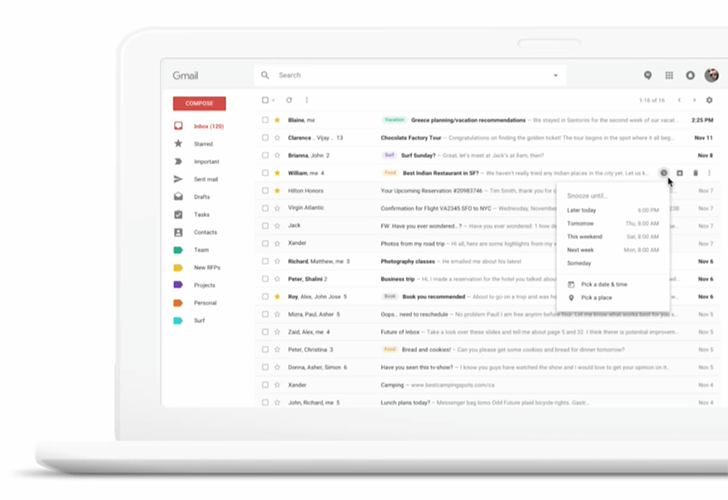 The program is also set to bring new features like the ability to "snooze" emails to reappear in your inbox later, the way you can in Gmail's more experimental email client, Inbox. Google unveiled Material Design all the way back in 2014 (has it really been that long?). At the time, the company promised that it would use that design language across all its products, on mobile and desktop. It has taken a while for Google to deliver on that claim, at least for its desktop apps and websites. One of the major holdouts was the Google Calendar web app, which has changed very little over the past few years. 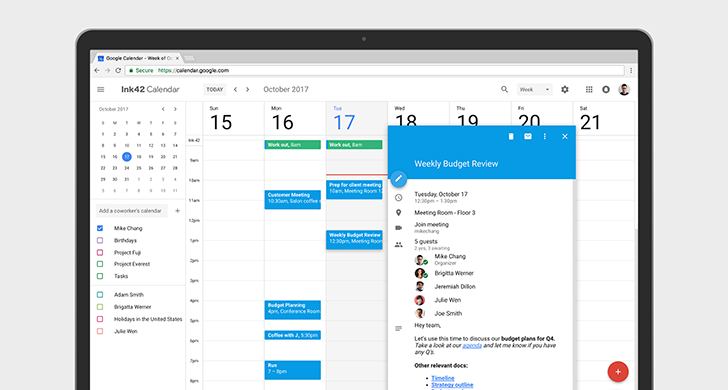 Back in May, Google announced during a G Suite presentation that Calendar would receive a redesign in Q4 2017. Then in August, the interface began a limited rollout, but it was never fully released. 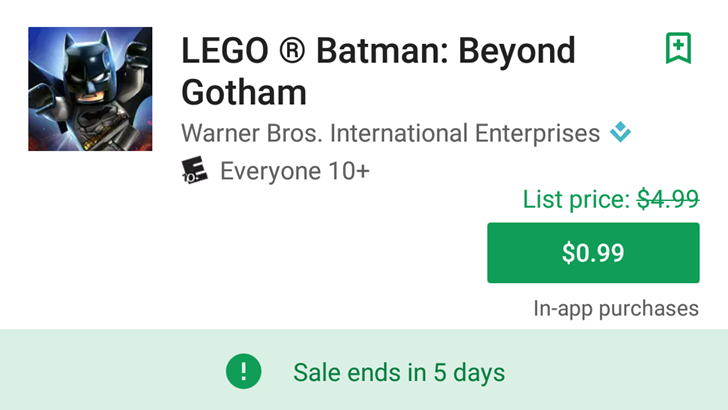 Google likes to adjust the Play Store more or less continuously, changing things in big or small ways for a small subset of users before rolling things out (or not) to Android at large. The latest updates to the app seem to be appearing for only a few people, presumably via server-side changes. It's nothing particularly huge - you might not even notice them if you're not looking for them - but it's the sort of tweak we live for. As you may know, Google often tests new Chrome features in 'flags' - hidden settings that can be enabled or disabled. 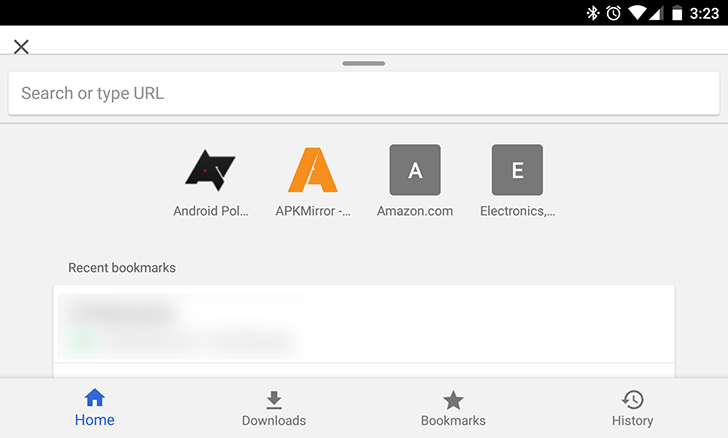 We first spotted "Chrome Home" in October, which moves Chrome's address bar to the bottom of the screen. 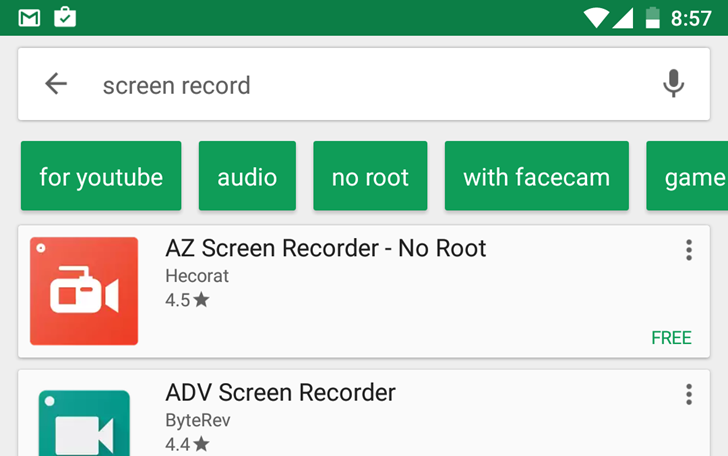 This is especially handy for larger screens, but it looks like more changes are coming. Google likes to continually tweak the interface and features of its tools and apps, especially the most widely-used ones. 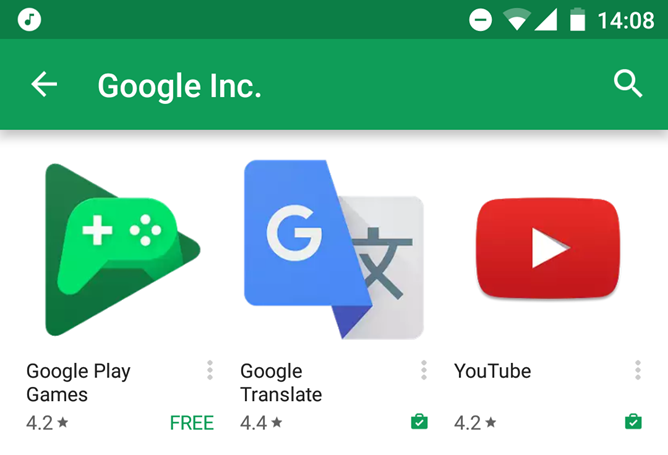 Today an Android Police reader spotted new search suggestions in the Play Store, in a way that's familiar for general Google searches but hasn't actually been seen on Android's app listing yet. The new UI element shows suggested additions to your search term after the query has been entered - not to be confused with search suggestions that expand from the bar itself.